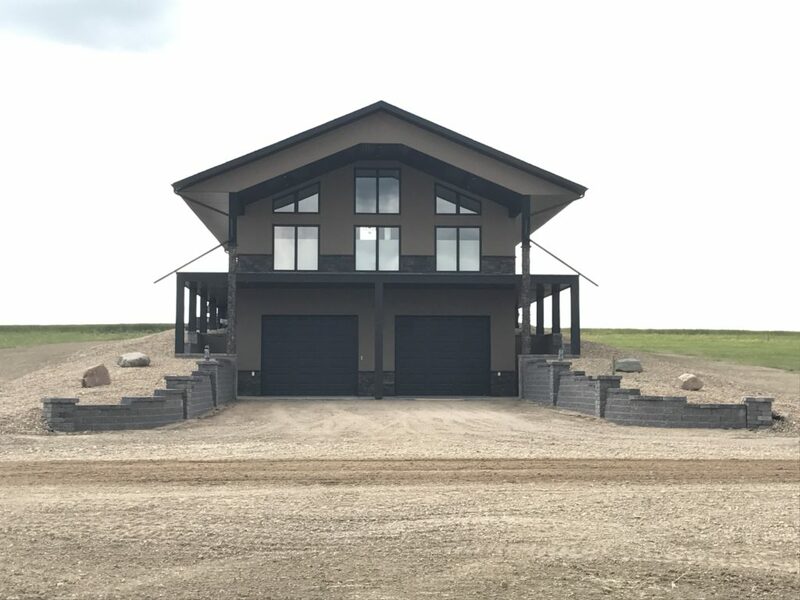 As a leading building contractor company in Saskatchewan, E & L Building Contractors know what exceptional and reliable contracting means. We’re committed to providing clients with a wide range of services, all with guaranteed quality and precision. 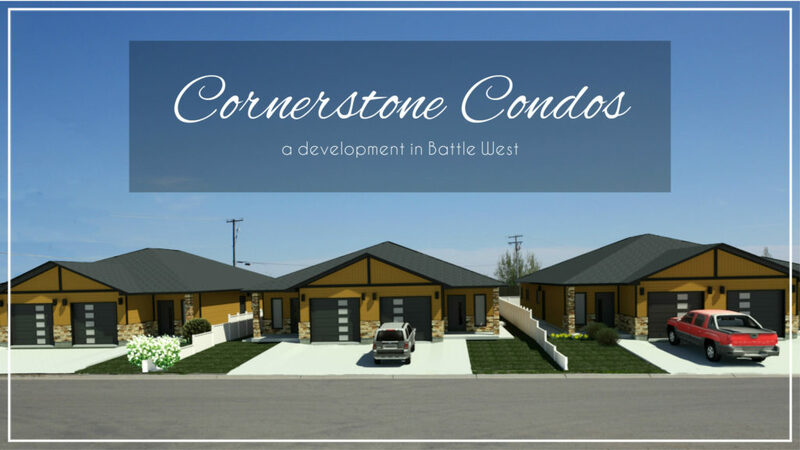 From the beginning stages of the project all the way to the completion of the process, we work side-by-side with clients every step of the way. If you can dream it, we can build it! 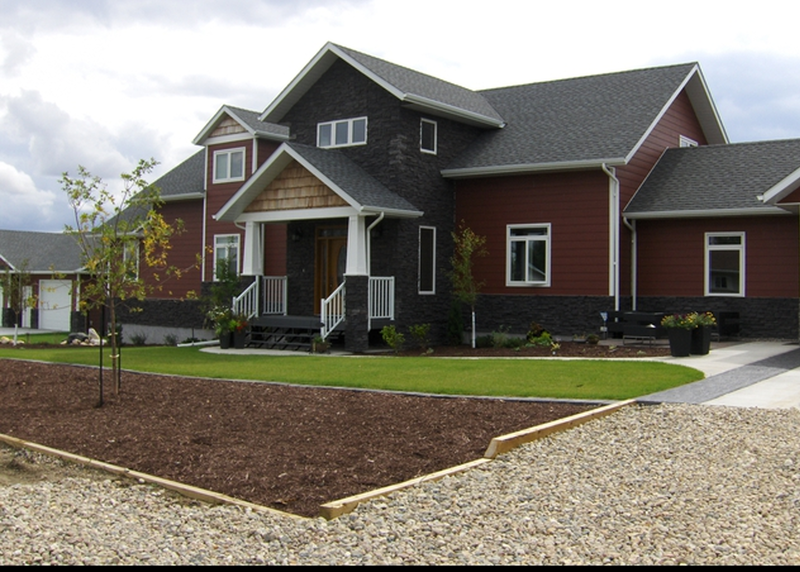 With over 30 years of experience and a member of the National Home Warranty program (CMHC Approved), you can be assured that quality is E & L Building Contractors number one priority. We want our clients to enjoy the experience of seeing their ideas and dreams becoming reality. 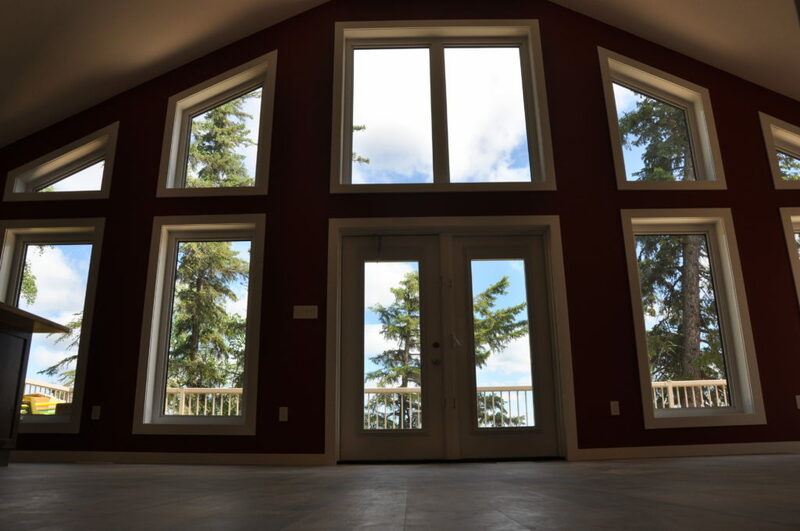 You’ll be guided through the entire design process and together, with the help of a rock solid contractor, we will create a home that is perfectly tailored to suit your lifestyle. Fueled by our commitment to excellence, we go the extra mile to make sure clients are completely satisfied with our work. At E & L, we will help you develop a solid plan of action for your commercial build. We strive to provide our clients with a complete project within budget and on schedule. We’re a team of fully-certified professionals who tackle everything from complex and large scale construction projects to small repair jobs. E & L entered a float into the North Battleford Parade this year…check it out!